WOW! 3 acres of white sand beach in Stockholm, WI. 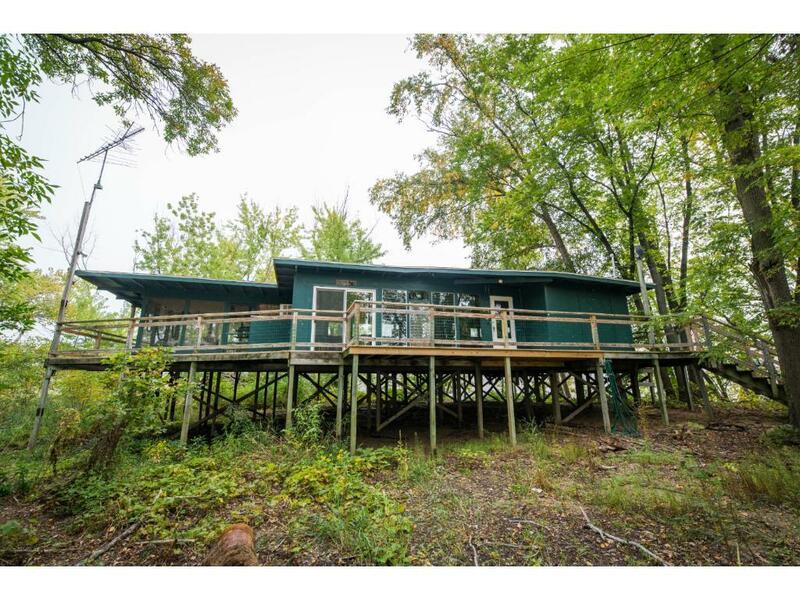 300' of shoreline with 3-season cabin. Very unique property! Listing courtesy of Weichert, Realtors - Jewson Pr. Listing courtesy of Weichert, Realtors - Jewson Pr. This home sale information is not an appraisal, competitive or comparative market analysis, CMA or home valuation. Listing broker has attempted to offer accurate data, but buyers are advised to confirm all items.